The Institute for Smart Mobility, an in-house start-up incubator hosted at PSES which focuses on smart transportation, hosted a Demo Day in the PSES building to showcase their latest projects and innovations. 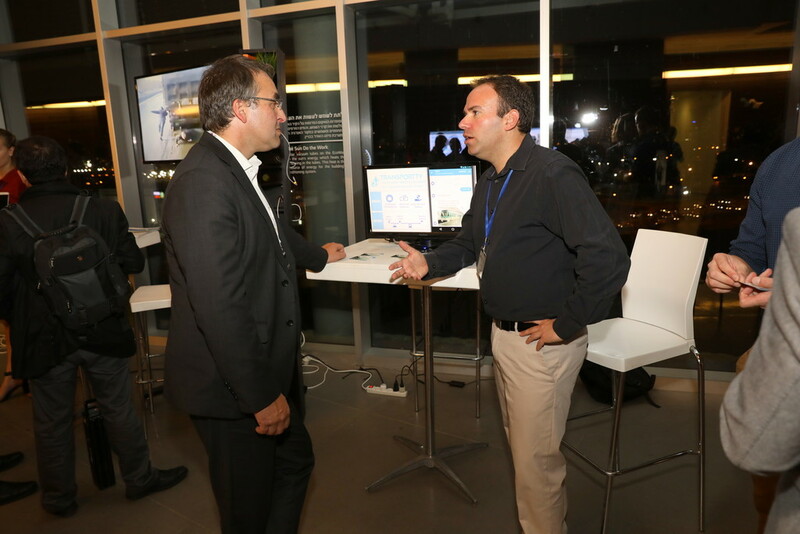 7 Start-ups in the field of Smart Mobility innovation presented their pitches to other entrepreneurs, members of the community, and international heads of industry. 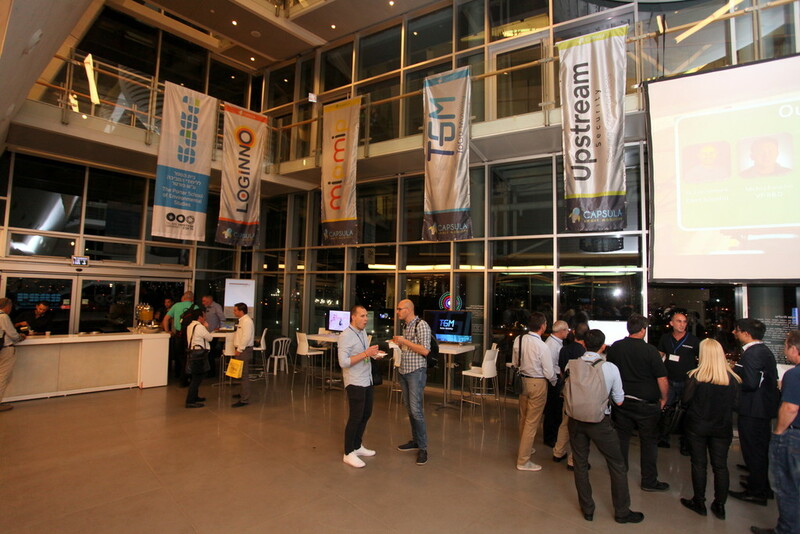 Each start-up was given 5 minutes to pitch their idea, followed by a drink and mingle after. The event was lauded as a success by those in attendance and there are plans for this to become a bi-annual event.